People who like to frequent the Greenhills area (or any part of San Juan City) should take note: there’s now an Anti-Idling Ordinance in effect in the city. The new ordinance fines drivers P 1,000 (One Thousand Pesos) if a vehicle, parked in either a public or private space, is idled for more than three (3) minutes. Naturally, there are exemptions such as when it’s stuck in traffic or when the vehicle is being used in an emergency capacity. 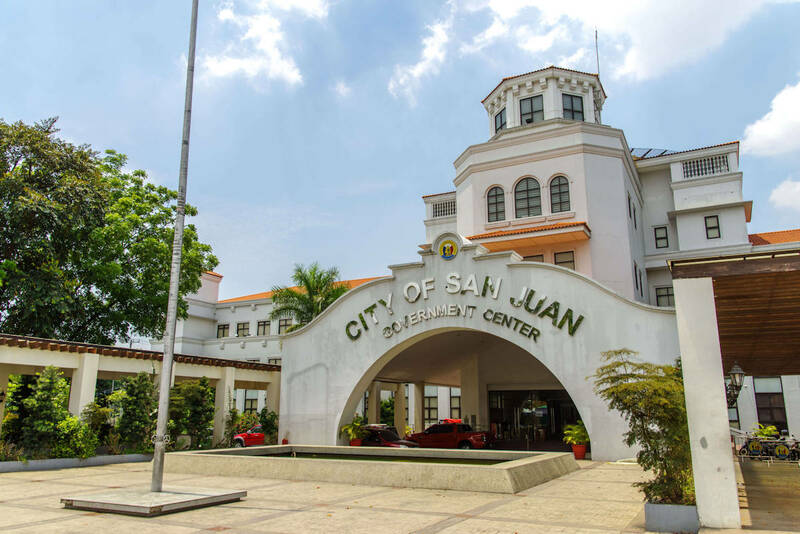 You can read the full ordinance below, but let this be a warning to all residents and visitors who find themselves in San Juan City. Section 1. Let this Ordinance be known as the “San Juan City Anti-Idling Ordinance”. Section 2. The idling of gasoline or diesel powered motor vehicles on public as well as private spaces and places for more than three (3) minutes while the vehicle is parked, including for the purposes of operating its air conditioning equipment, is hereby PROHIBITED. Section 3. No owner, driver, or operator of a motor vehicle shall cause or permit the engine of such vehicle to idle for more than three (3) minutes while the vehicle is parked, as provided for in Section 4 (Exemptions) of this Ordinance. d. An armored vehicle idles when a person remains inside the vehicle to guard the contents of said vehicle. Section 5. Those who violate this Ordinance shall pay a fine in the amount of ONE THOUSAND PESOS (P1,000.00).